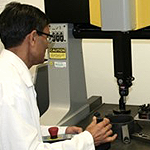 Need more information about Tool Making? 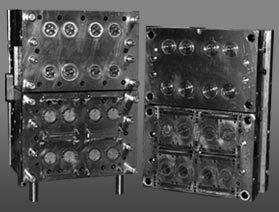 Autronic Plastics, Inc. is an experienced custom mold and tool maker with an on-site tool room helping to reduce overall lead times in the supply chain. 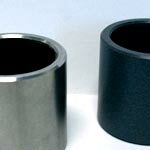 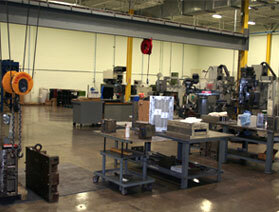 Fully hardened production tools can be guaranteed up to 3 million cycles and have been known to last much longer! 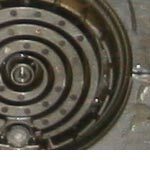 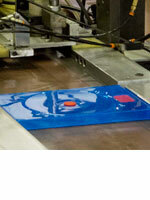 API stores, maintains, and repairs molds at our facility throughout the life of the mold. 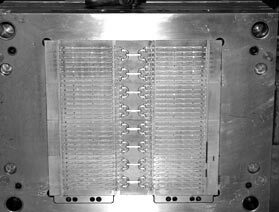 Combining our various molding methods with fully automated, semi-automated, or manual assembly allows API to be a turn-key plastic manufacturer and a one-stop shop. 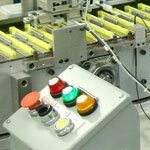 Autronic Plastics has an on-site fully equipped, high-efficiency tool room which helps to reduce transportation costs and lead times. 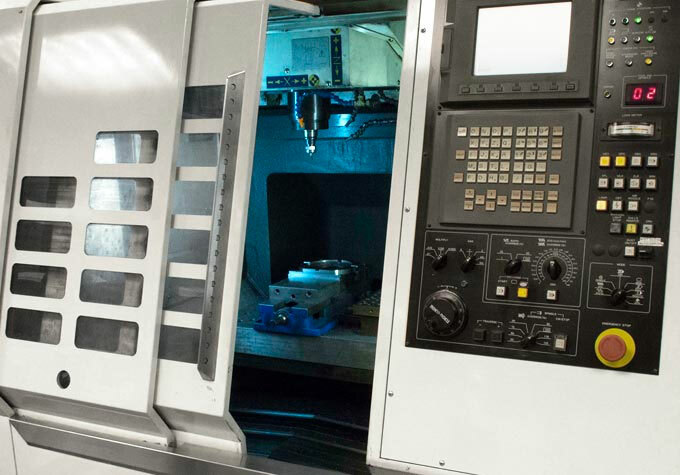 HAAS TL-1 Tool room Lathe – 15" x 36"